I'm excited to be joining the "Baby Markets Roundtable," chaired by Dr. Michelle Goodwin, Chancellor’s Professor of Law and Director of the Center for Biotechnology and Global Health Policy at the University of California, Irvine School of Law. Previous roundtables contributed to the Baby Markets edited volume published in 2010 by Cambridge University Press. If it's not on your radar, it should be! I'll be discussing race as a marketable good within Christian embryo adoption. First there was a panel featuring the California Domestic Workers Coalition and Sung Yeon Choimorrow, the Executive Director of the National Asian Pacific American Women's Forum (NAPAWF). This panel discussed grassroots work with immigrant womxn workers, and activism on reproductive rights and domestic workers rights. This was followed by a roundtable discussion about issues of precarious labor, social reproduction, migration, militarization, and law. I drove up from the Bay Area to participate and enjoyed the gorgeously green hills surrounding the California central valley, thanks to persisting rain into early spring. 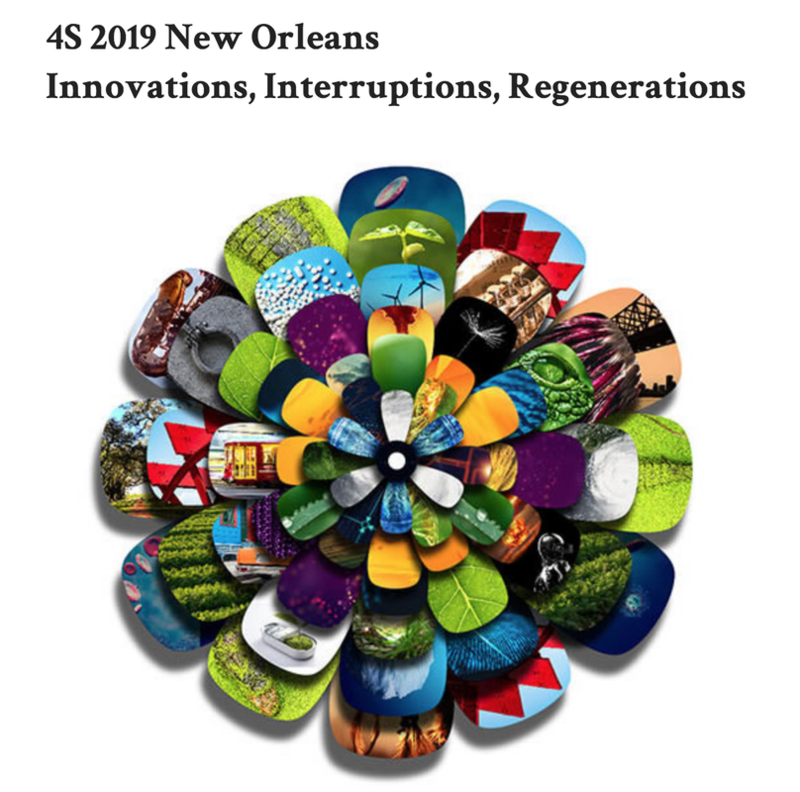 4S News - Going to NOLA in September! 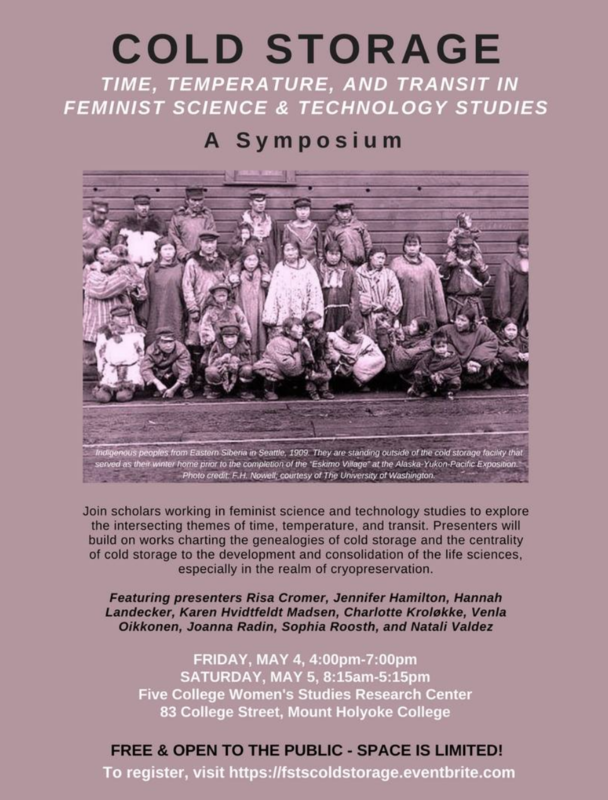 Panel Description: Feminist STS and medical anthropology scholars of the past three decades have offered innovative theorizations of the entanglements between capitalism and reproductive and regenerative technologies. These technologies--from surrogacy to embryo “adoption,” gamete vending to cord blood banking, placenta exchanges to uterine transplants, and gene testing to gene editing--have much to tell us about how contemporary bioeconomies work. 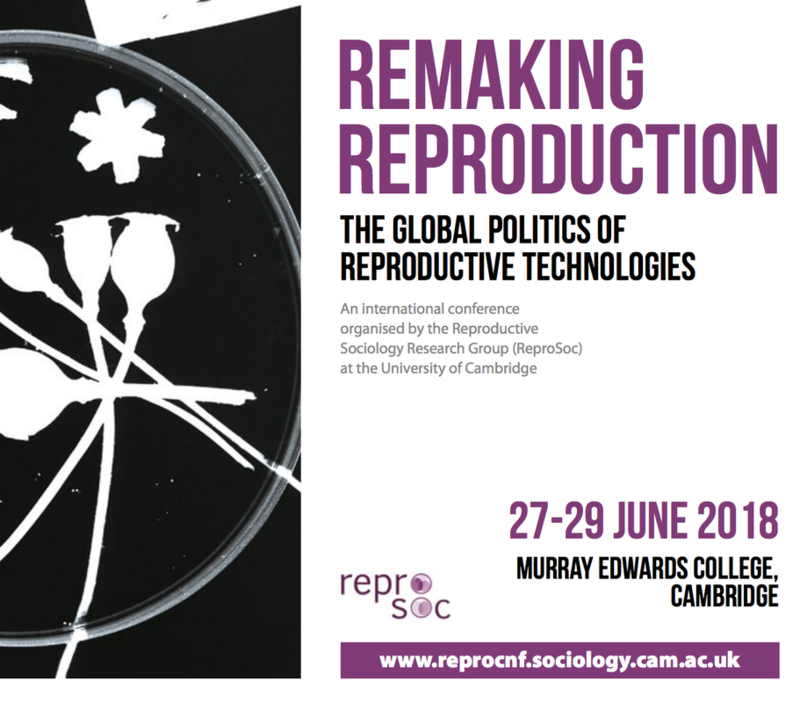 Scholars in this tradition have contributed to the proliferation of “bio-concepts” that draw critical attention to the political economies involved in shaping clinical, institutional, social, geopolitical, and cultural practices of assisted reproduction and social life more broadly. 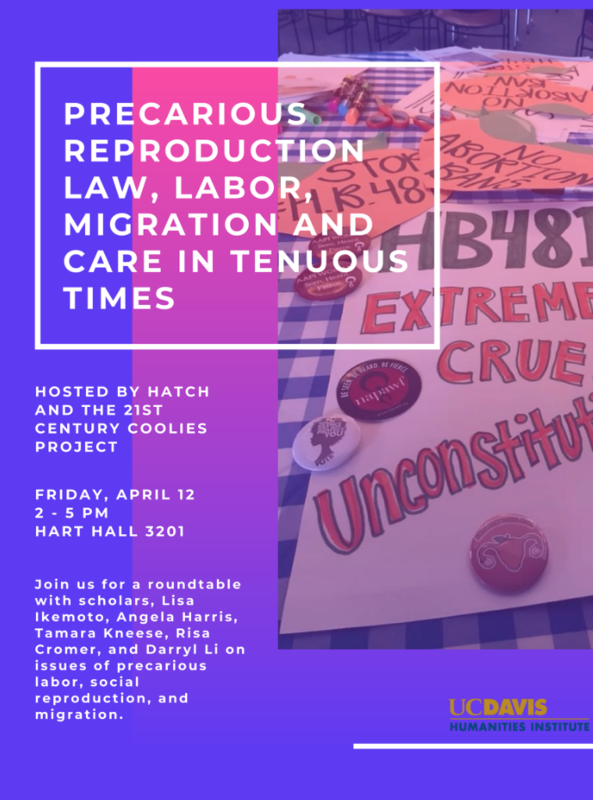 Taking the capitalizing practices that steer the global fertility sector as an object of inquiry, this panel uses, critiques, expands, and contextualizes this range of bio-concepts within the context of reproductive technologies. Drawing upon research from across the globe, this double panel addresses core themes: how centering economic analyses in scholarship on reproductive technologies and bio-exchanges interrupt and generate new understandings of late capitalism; which methods and disciplinary perspectives help to foreground configurations of value and power; and what opportunities exist for amplifying political economy analyses in STS scholarship. Together, these papers provide a critical take on what political economy contributes to long-standing feminist STS concerns with the imbrications of capital, reproduction, and technology. Paper Abstract: Frozen human embryos leftover from in vitro fertilization (IVF) procedures have become a favorite example among science and technology studies scholars and medical anthropologists theorizing what happens at the junctures of capitalism, reproductive medicine, and biotechnologies. A range of “bio-concepts” have flourished in recent years to explain the role of capitalist logics in circulating and valuing entities like embryos within global markets. Despite some observations of Christian discourses within contemporary bioeconomies (e.g. rhetoric of salvation), few scholars in this tradition have addressed Christianity as a constitutive ingredient shaping the U.S. tissue trade. Drawing on ethnographic research (2008-2018) in the United States within programs that manage frozen embryos, including a premier biobank for human embryonic stem cell research and the world’s first “embryo adoption” program establish ed by evangelical Christians, this paper offers a reconsideration of feminist scholarship on bioeconomies by putting Christian logics at the center of analysis. Determining where embryos belong categorically and practically has inspired new forms of expertise, discourses, and practices through which these opposing groups came to share deep commitments to regeneration—a revaluing process of severing embryos from their past relations and redirecting their potentialities toward new futures. By examining the secularized and explicit Christian logics that subtend both practices, this paper contributes to a growing body of literature about the challenges of valuing potential—an increasingly common phenomenon within societies shaped by speculative forms of capitalism and Christianity. I'm excited that thousands of anthropologists will be traveling to my hometown this year! 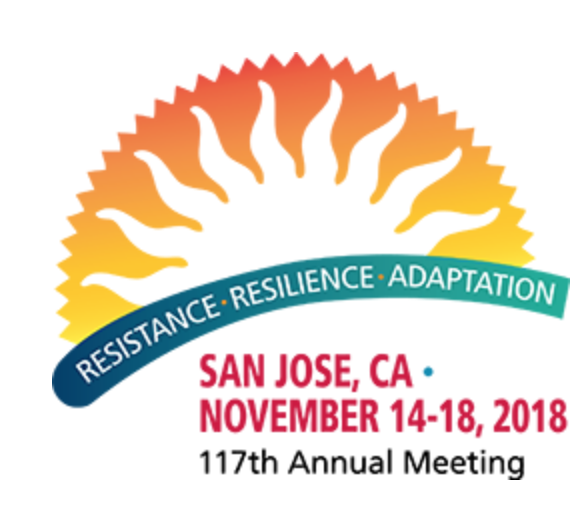 I'll be a discussant for the panel "The Bogus and the Bona-Fide: Synthetic Natures, Authentic Materials, and the Blurred Boundaries of the Real" scheduled for Friday November 16 from 10:15am-12pm. 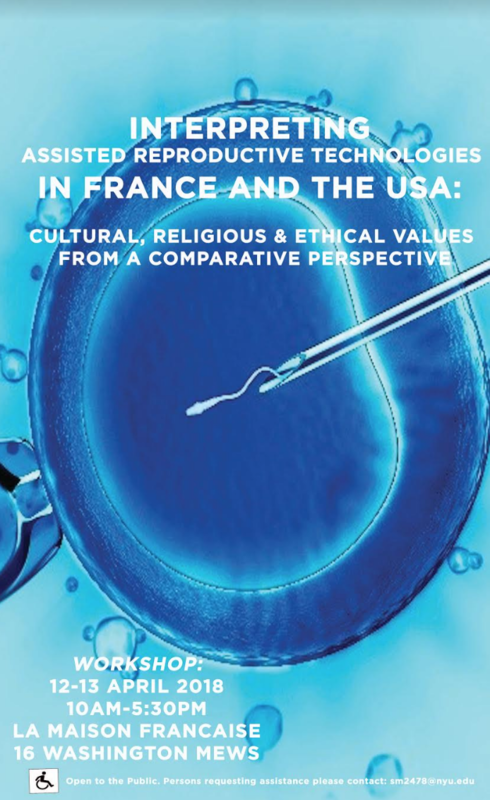 I delivered a presentation on US Christian embryo adoption at an intriguing workshop co-organized by Rayna Rapp, Séverine Mathieu, and Jennifer Merchant. 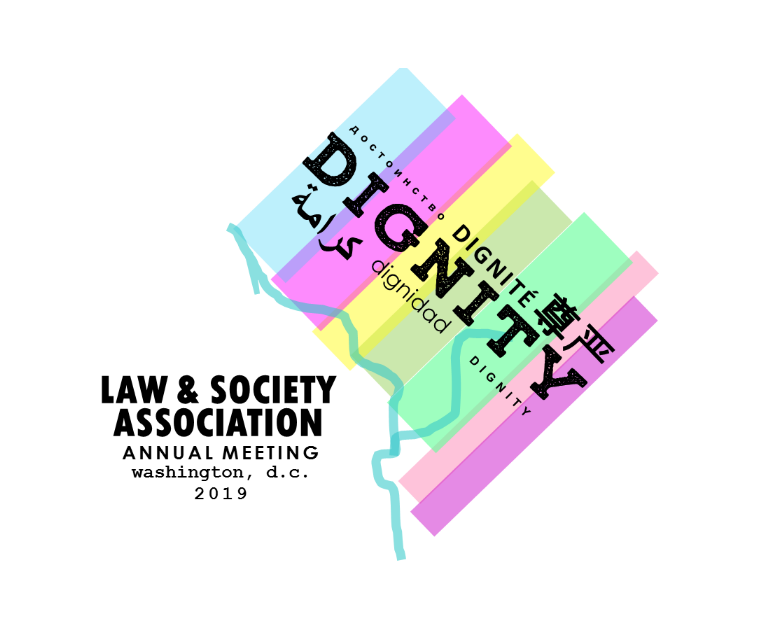 My presentation, titled “Making the Ethnic Embryo: Enacting Race in US Embryo Adoption," focused on the racial politics of embryo personhood in embryo adoption. Participants in the workshop discussed comparative themes concerning reproductive technologies across very different social, legal, and historical contexts. The role of racism/race in the respective countries emerged as a lively topic of discussion!